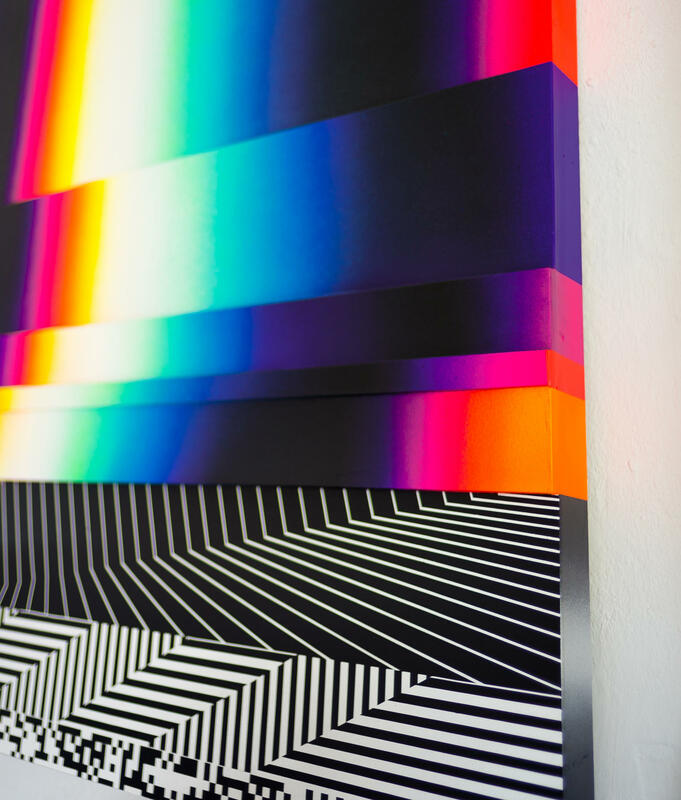 Born in Buenos Aires, Argentina, Pantone began his art career in Southeast Spain with graffiti art. 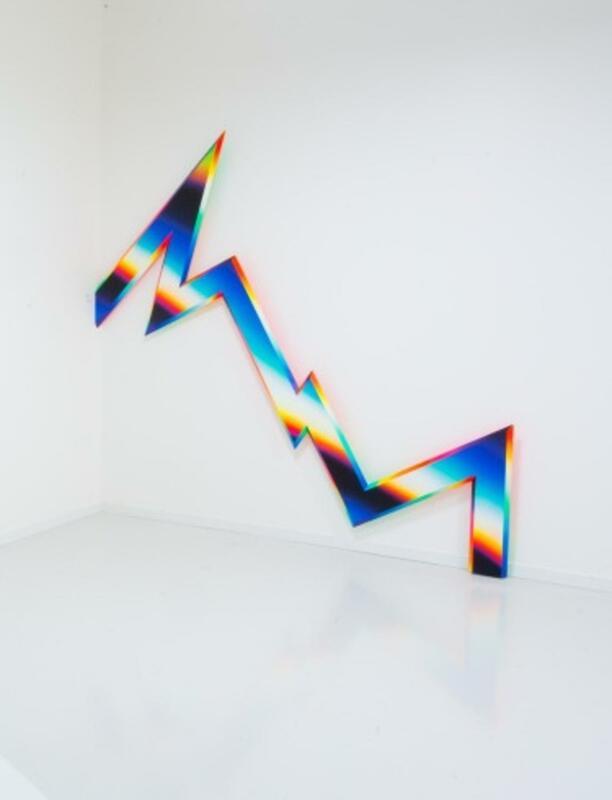 From then on he was drawn to the art world and settled in the city of Valencia, Spain where he further developed his skills and distinctive avant-garde graffiti style. 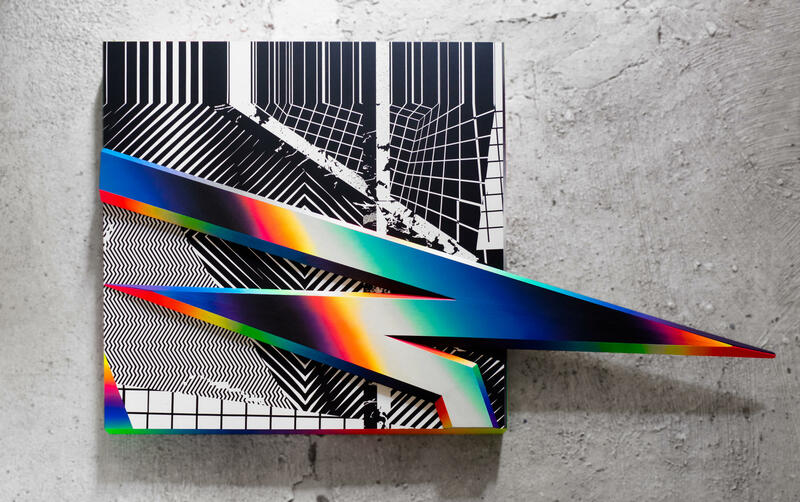 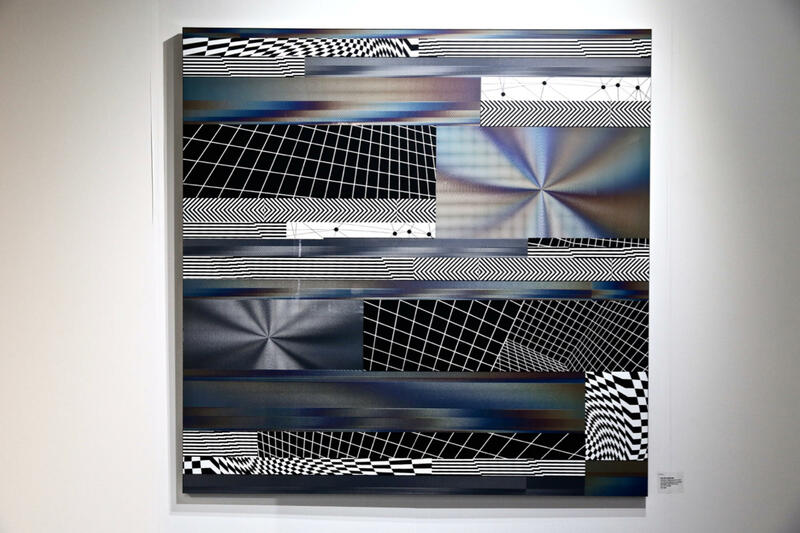 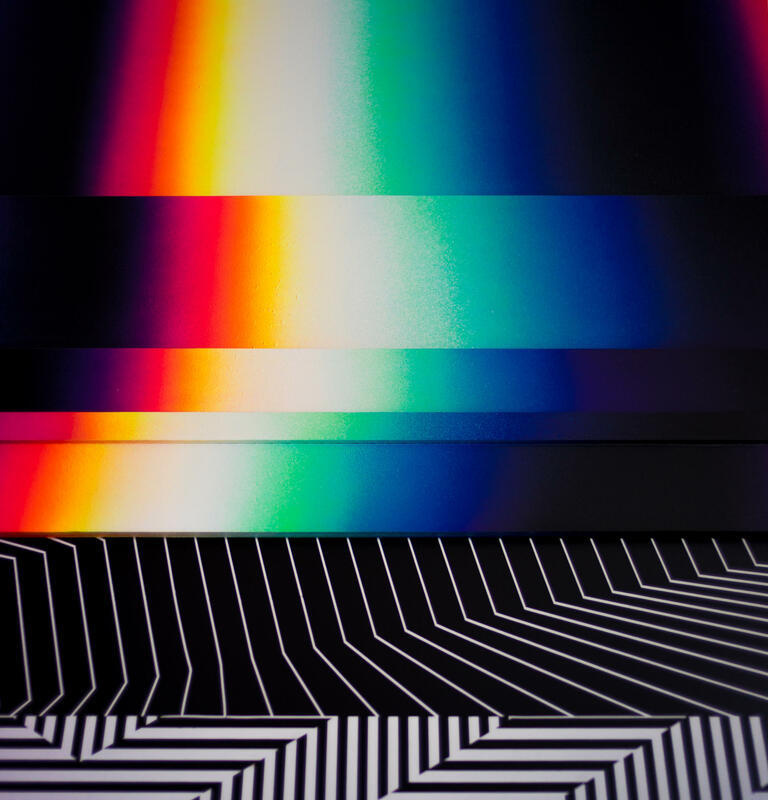 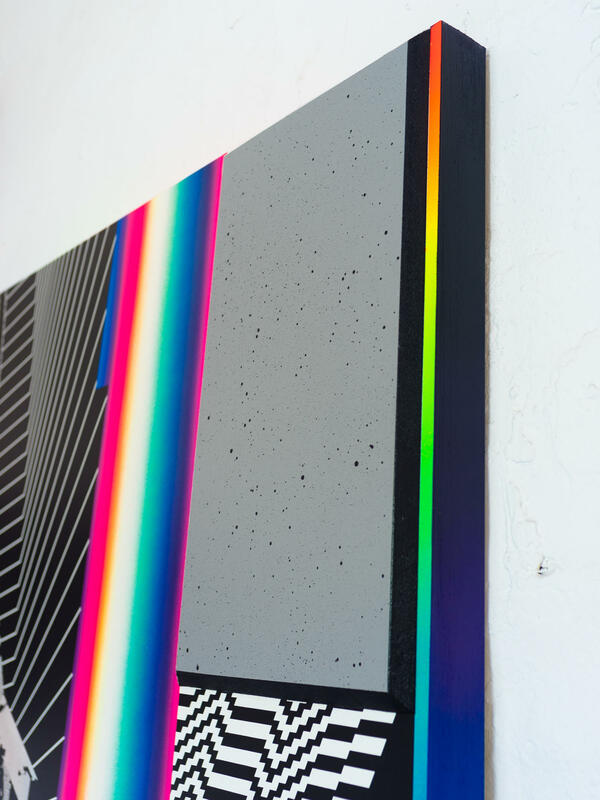 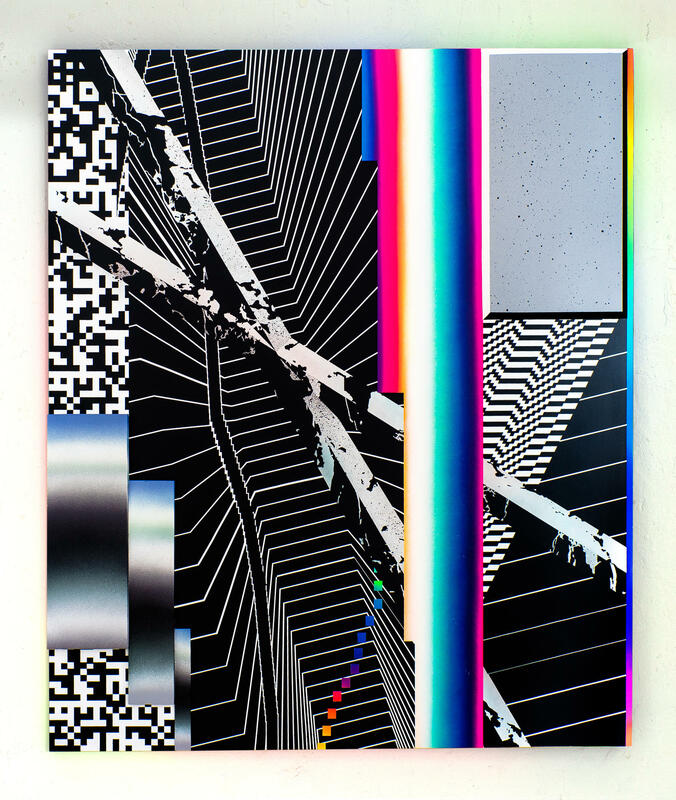 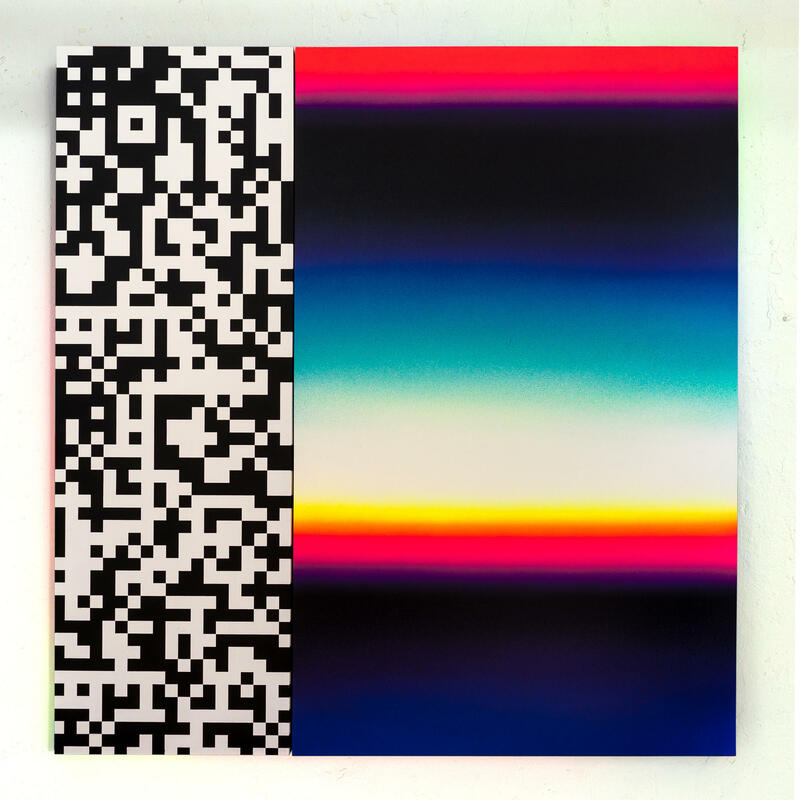 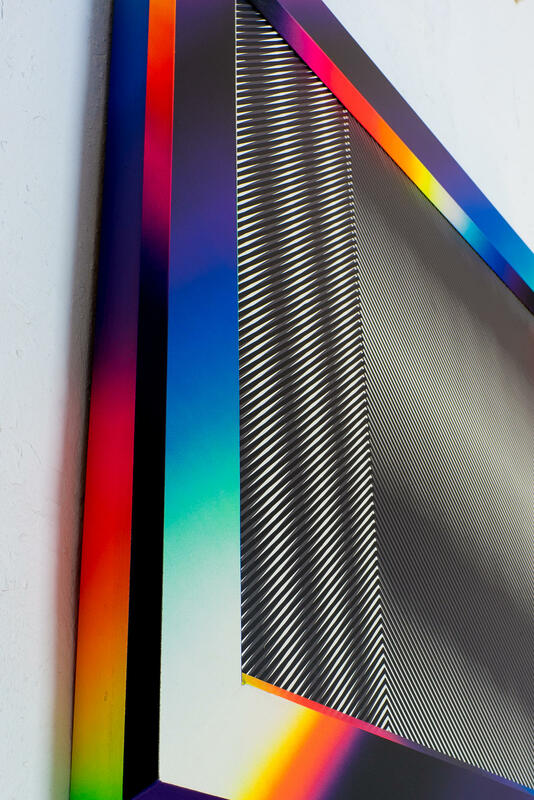 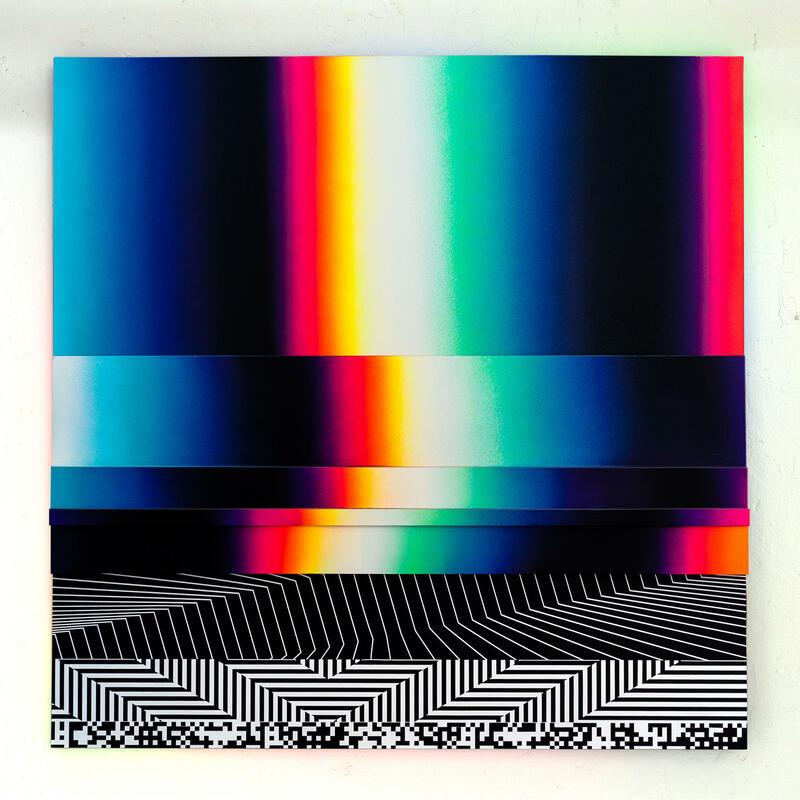 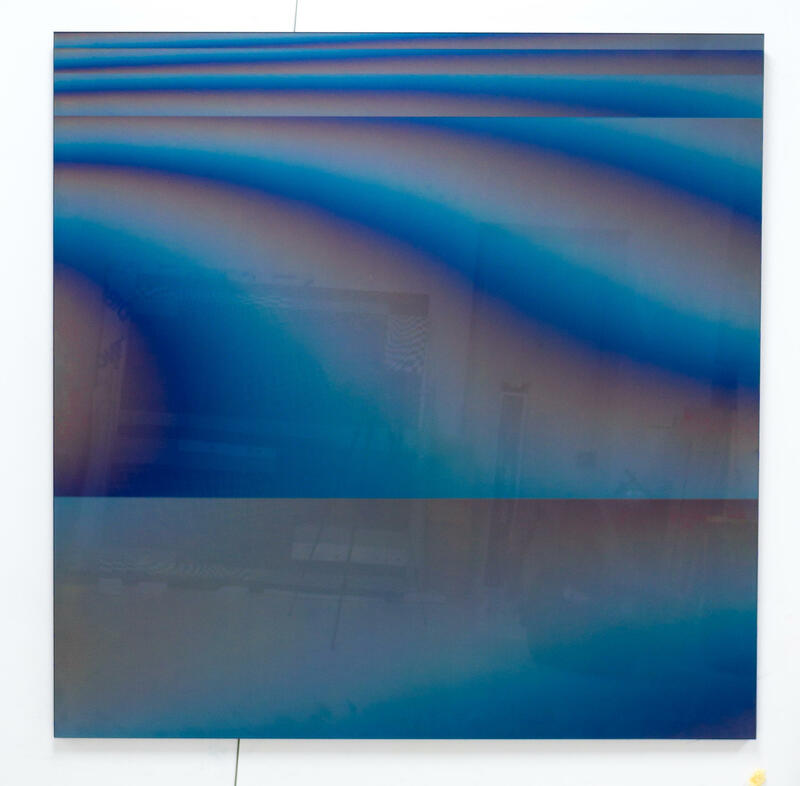 After establishing himself as an innovator within the graffiti world, with a career spanning the past decade, Felipe Pantone has abandoned letterforms, embracing abstraction, and drawing influence from various disciplines such as kinetic and op art. 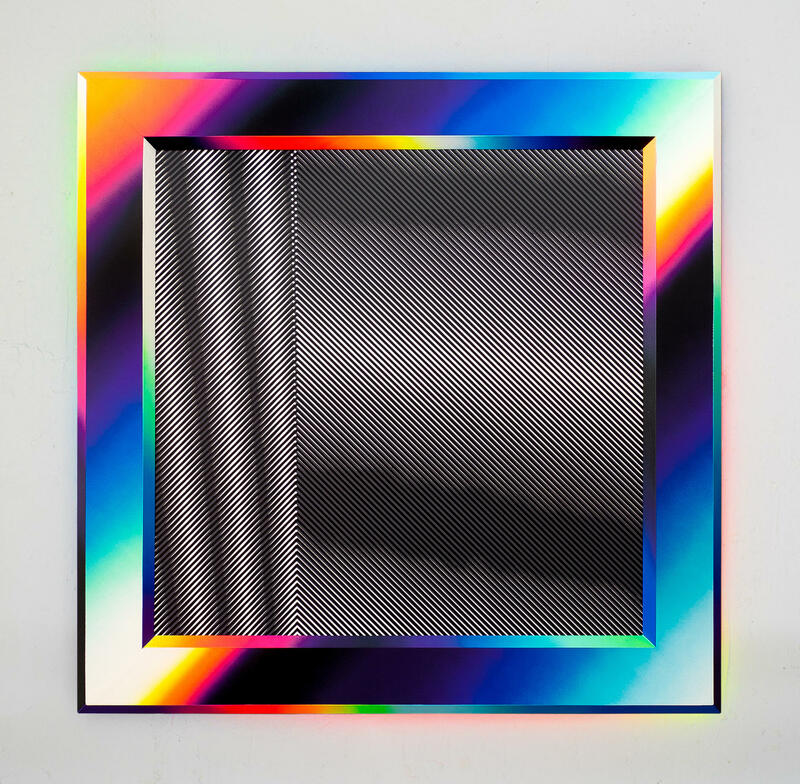 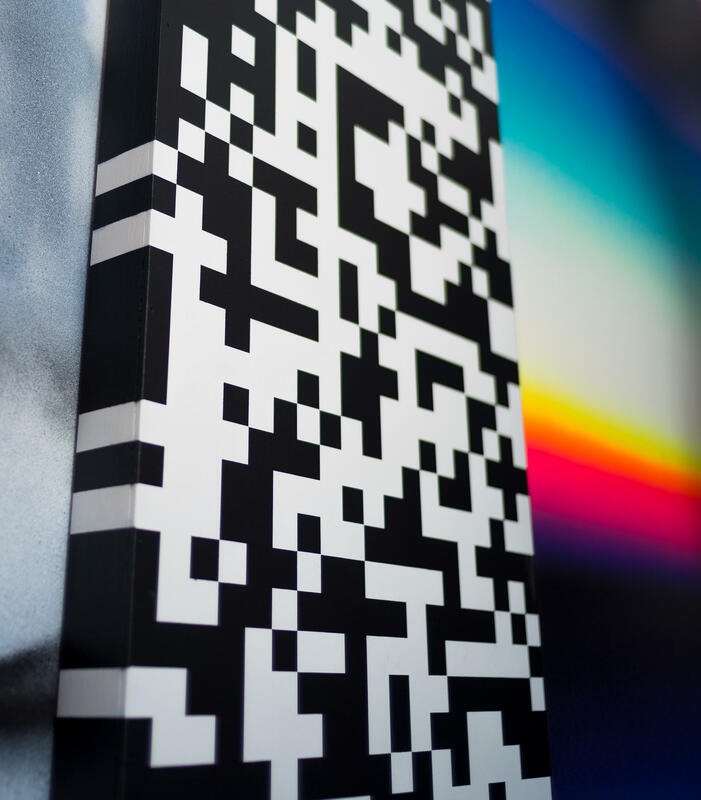 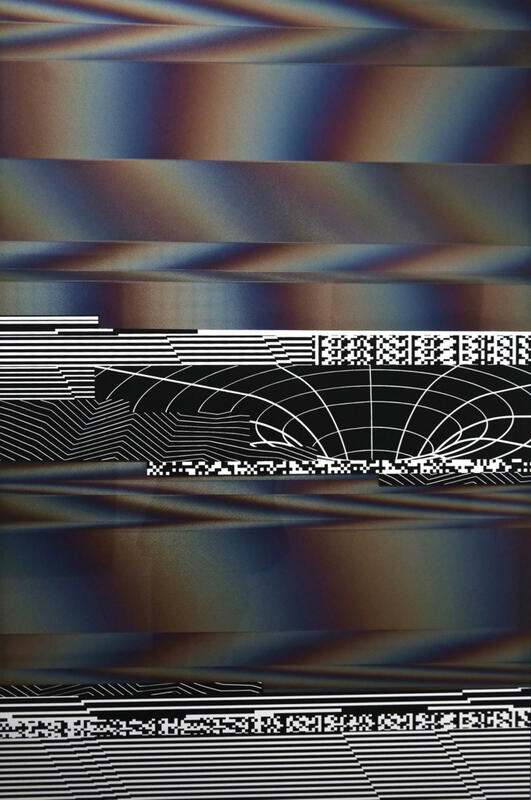 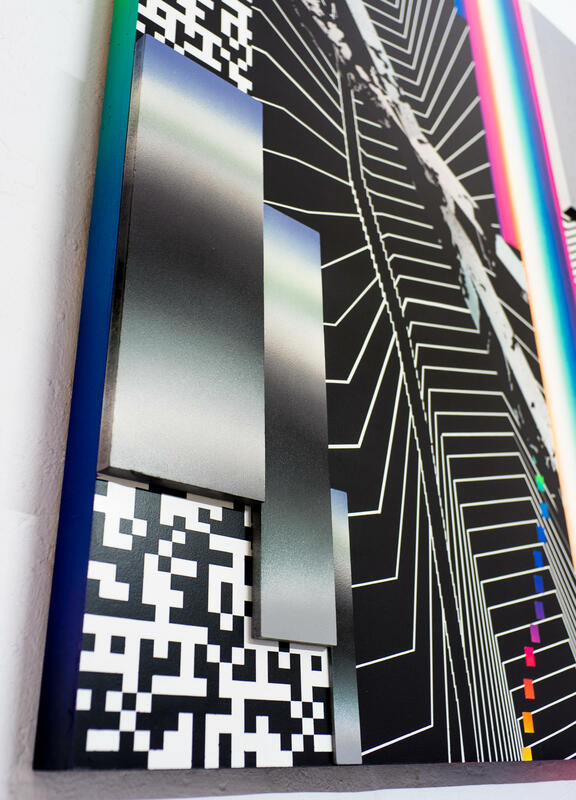 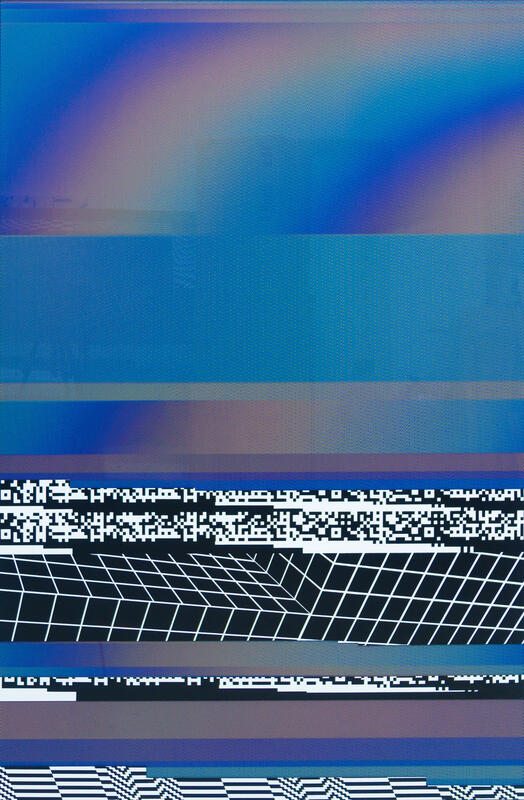 Felipe Pantone has anchored himself as one to watch within the contemporary field.